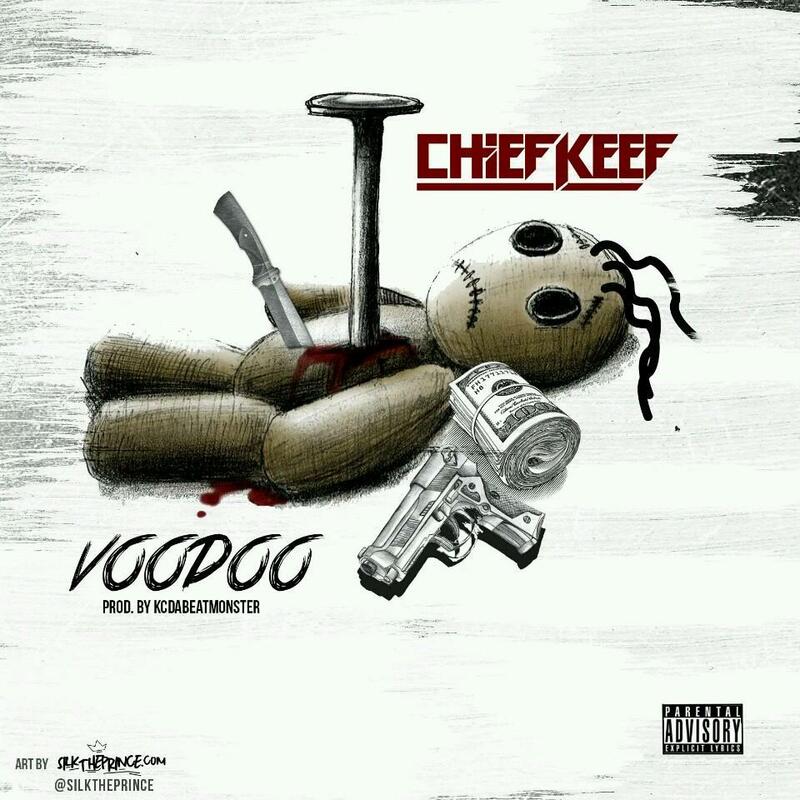 Another day, another new joint from Keef. This joint has been getting teased since November or so, but it’s finally here in mp3 form. Stream and download “Voodoo” below.